At A.F.P. we produce biocides of different product types for you. Biocide products are used to control organisms that are harmful to humans or animals and these biocides are used in both natural and manufactured materials. Biocide products can directly affect the harmful organisms or are used to prevent damages. Since the possibilities of their use are diverse, biocide products are listed in Annex Vof the BPR in 22 product types, which in turn are grouped into four main groups: Disinfectants/ general biocide products, preservatives, pesticides and “other biocide products”. -Product Type 1: Products used for human hygiene and for disinfection directly on the skin or scalp. -Product Type 2: Products for the disinfection of surfaces and substances that are not in direct contact with food or feed. These are for example swimming pools, aquariums, air conditioners and various surfaces in the professional as well as in the private sector. -Product Type 3: Biocides for hygiene in veterinary field, such as disinfectants, products for personal hygiene or with antimicrobial function. 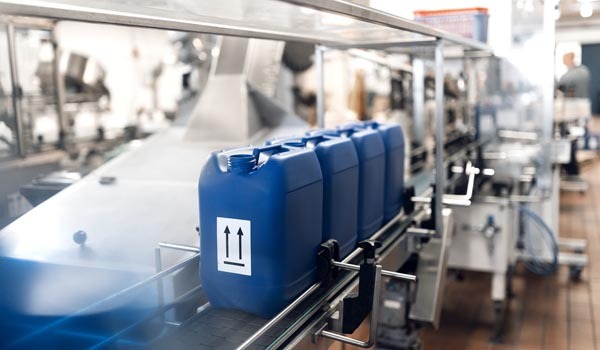 -Product Type 4: Biocides for the food and feed sector, also products for disinfectant and impregnation of containers, pipes, fabrics, surfaces and objects which are in contact with food, feed or drinking water. -Product Type 8: Wood preservatives, both preventative und curative products, for protection of wood, for example against harmful insects. -Product Type 12: Slimicides –these are biocides, which prevent or combat slime growth on materials for example in the paper industry.